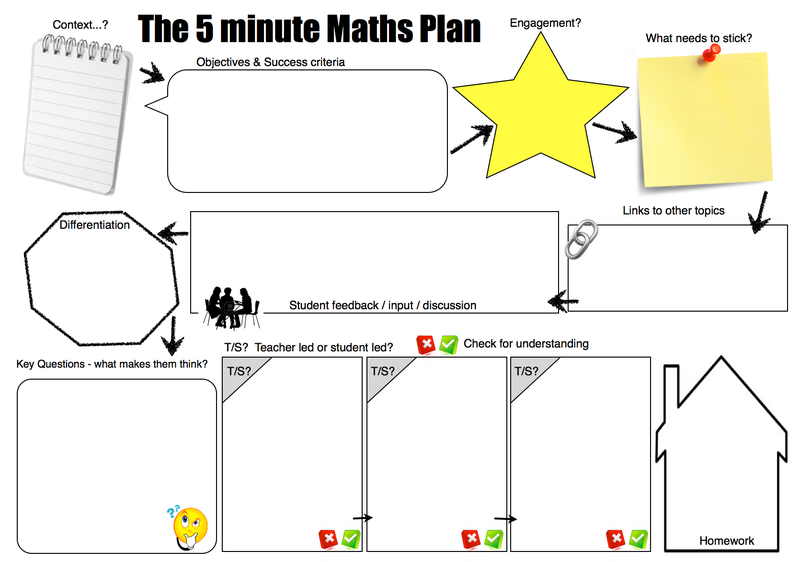 Inspired by the fantastic 5 minute lesson plan by @teachertoolkit, I have adapted it to fit the needs of my team. I’ve added ‘links to other topics’ to encourage the explicit discussion of how topics link together, and how new learning fits with existing knowledge. I’ve added a ‘student feedback / input / discussion’ box in place of ‘key words’, as I think that in Maths, the literacy aspect of learning is covered better by getting them to talk about their understanding or write a reflection on their learning, or discussing whether things are ‘sometimes, always or never true’ etc. I’ve added ‘key questions’ – I’m trying to encourage us to use Thinking Maths. The reason I love maths is that I love solving problems, thinking about things in different ways, being challenged to think creatively, and being able to prove why things work. I stopped to think about this the other day (thanks to the lovely Lynne Webb), and realised that I actually get to do very little of that in my teaching nowadays. All my groups are ‘key’ exam groups, so we do lots of learning how to do things, then practicing those things until the bell goes, in the hope that the ‘how’ sticks for long enough to pass the exam. It’s an easy habit to fall into as a teacher, but it’s not why most of us started teaching if we’re honest. 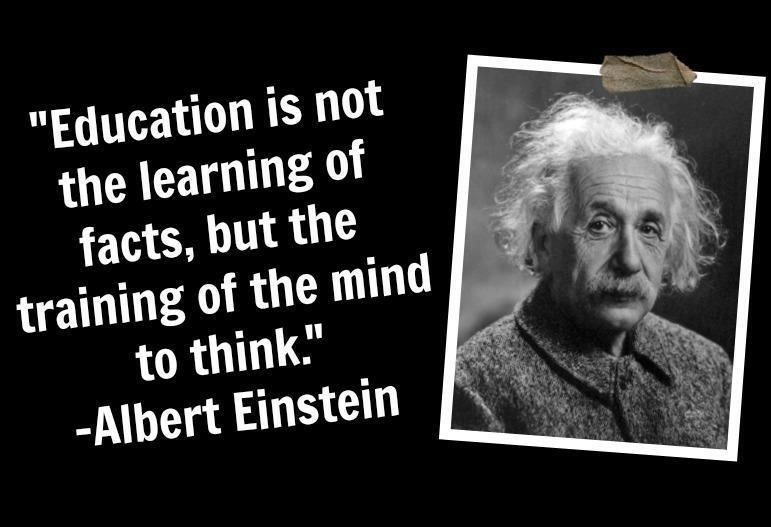 We should be doing much less teaching to do, and much more teaching to think. The key questions box is aimed at just that. Maybe it is just getting them to do that one wordy harder question at the end of the exercise, but maybe it could be much more than that. from the day – which I believe has come from the ATM book ‘Questions and Prompts for Mathematical Thinking’, and used it with great success with a Y11 group. It gets them really thinking about the structure of things, and can be answered algebraically, graphically, logically, or pretty much any other way they want to think about it. 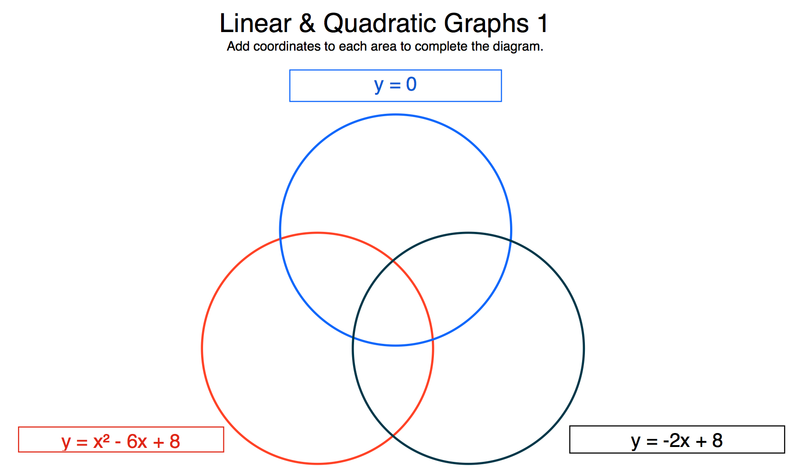 I’m using it to teach / revise drawing linear and quadratic graphs. I’ve also added a check for understanding after each learning episode, and a homework box. YES YES YES!!! Thanks Emily. Thanks Emily. Any completed examples we could look at anywhere?